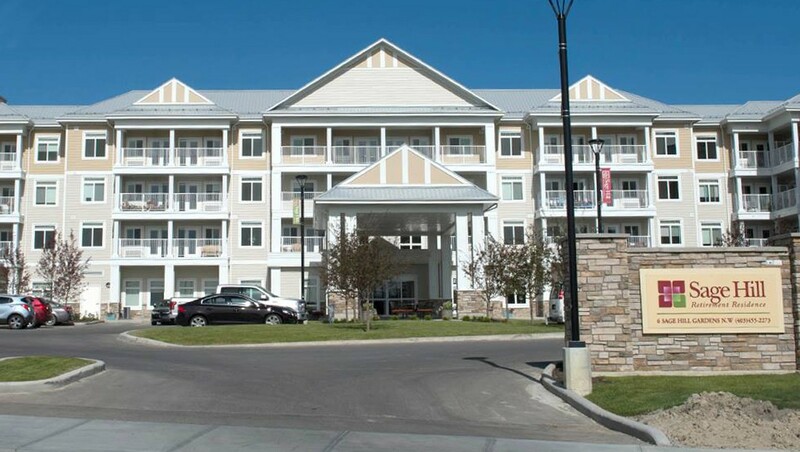 Located in North West Calgary. 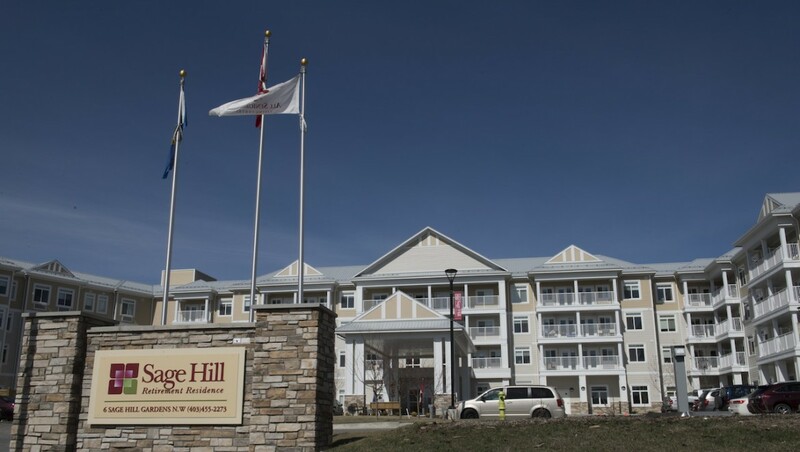 Sage Hill has been designed with your highest expectations in mind and will continue our long-standing tradition of excellence in retirement living. 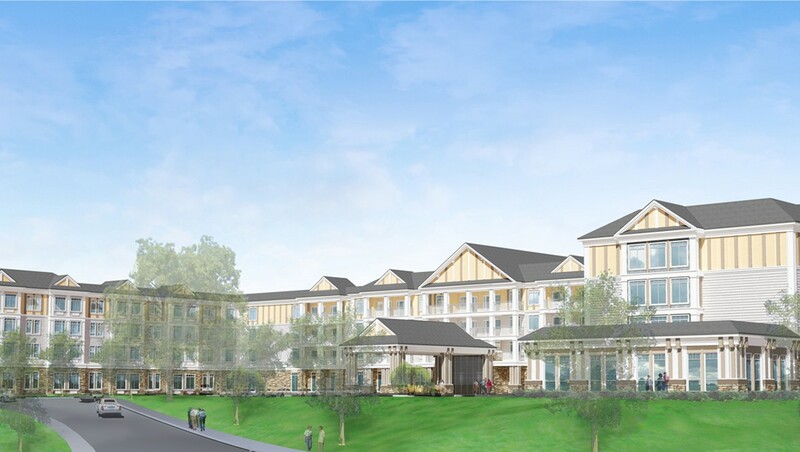 This upscale 180 suite retirement residence will feature a mix of independent assisted living suites and 18 suite private memory care neighbourhoods on each floor. Each of these secure neighbourhoods has been purposefully built with its own dining room, common activity space and nursing support.